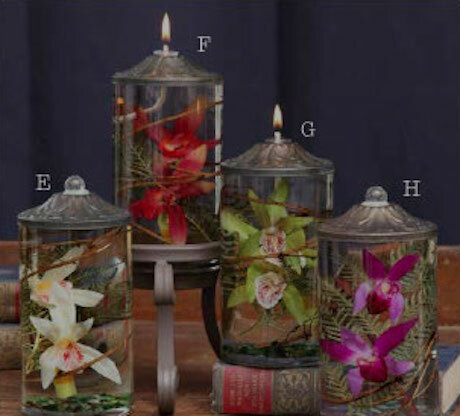 Nature inspired beautiful Lifetime oil candles - as the oil burns down, simply refill with clean burning scentless candle oil. 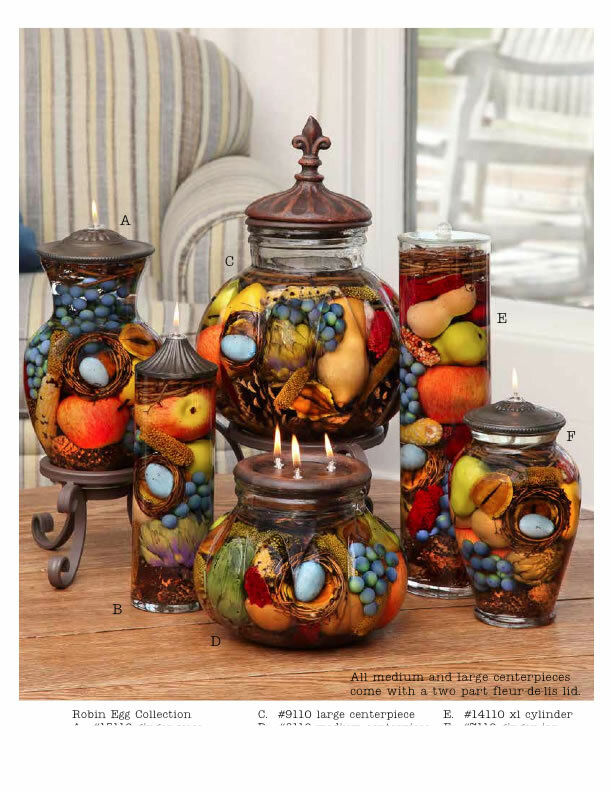 Even the fiberglass wick lasts indefinitely. 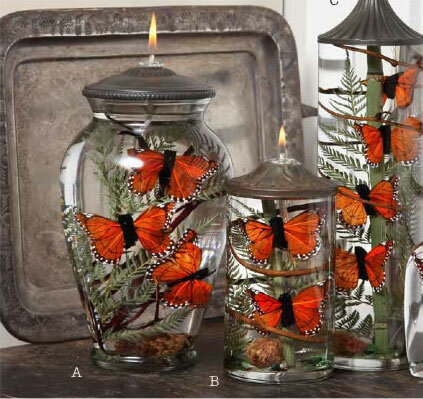 Your candle will continue to be as beautiful as the day it was first lit. 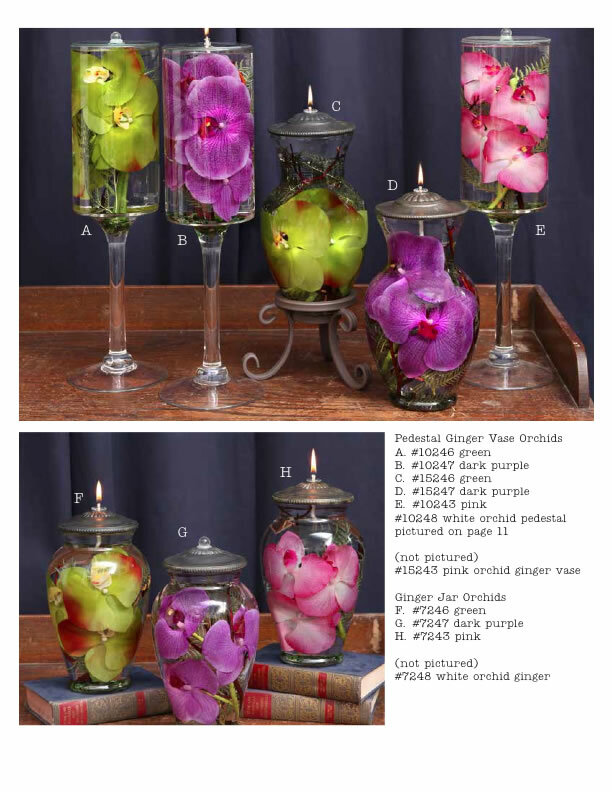 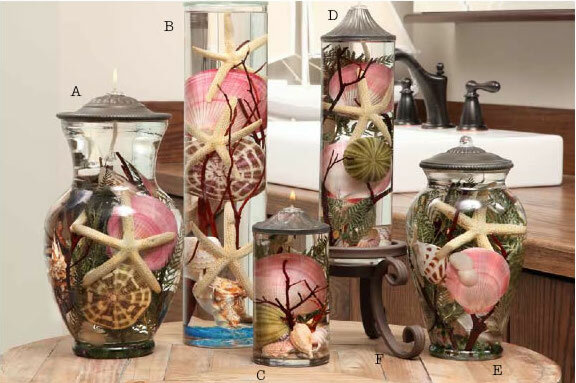 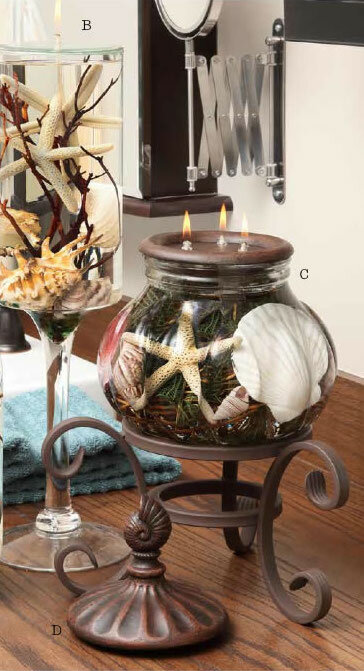 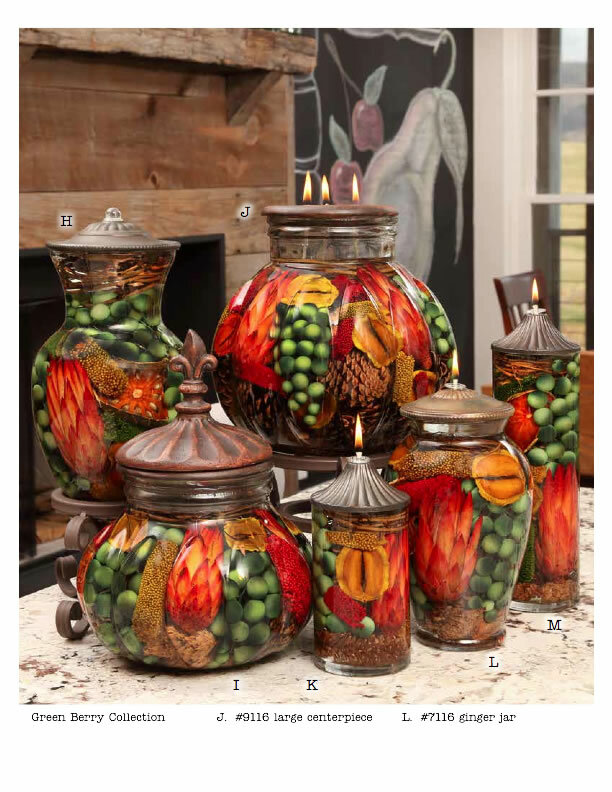 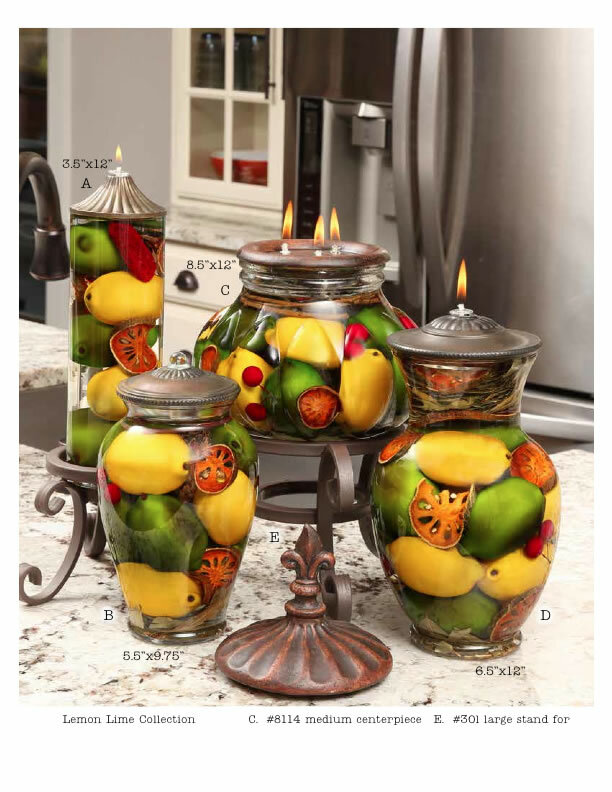 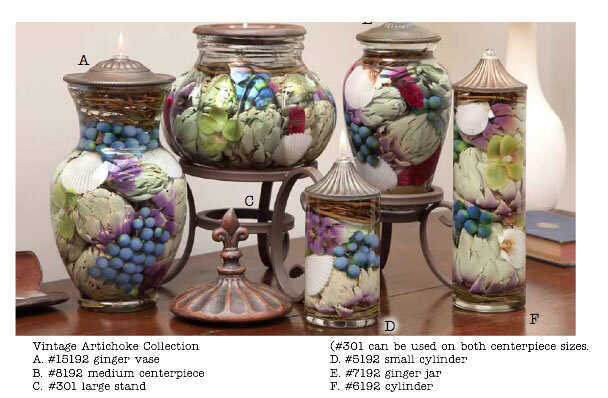 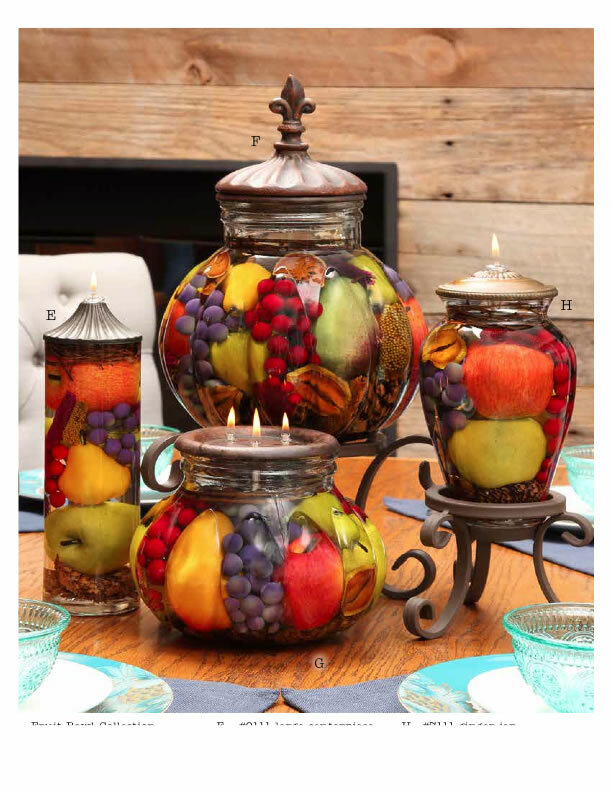 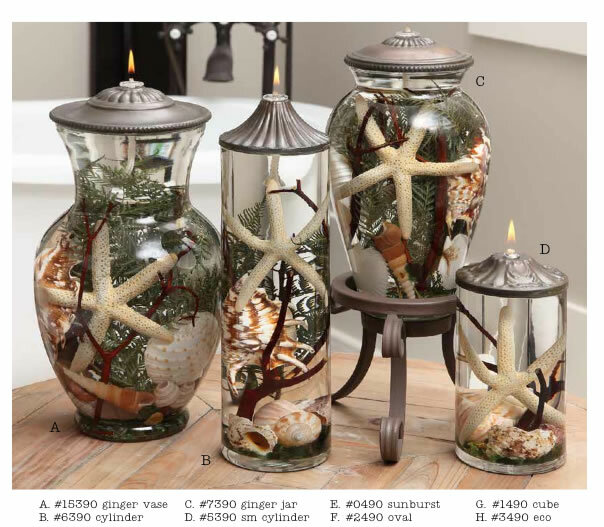 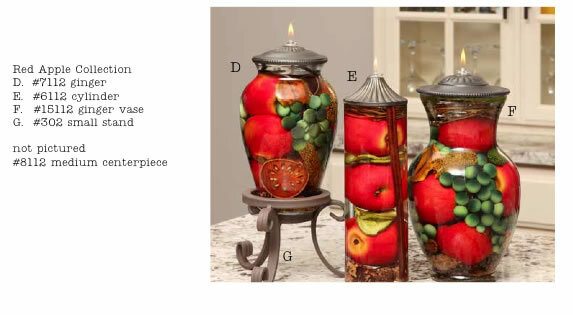 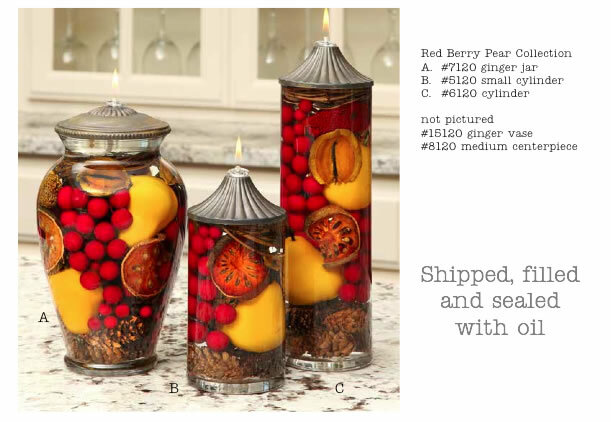 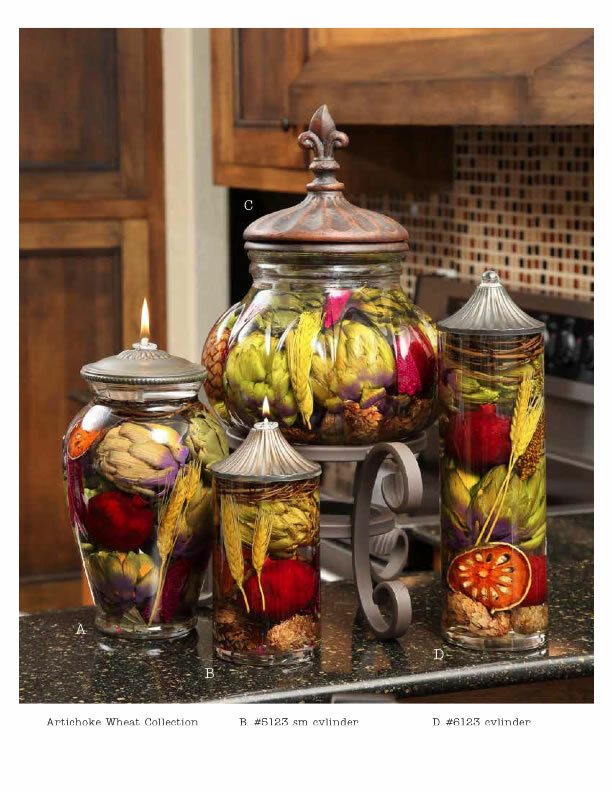 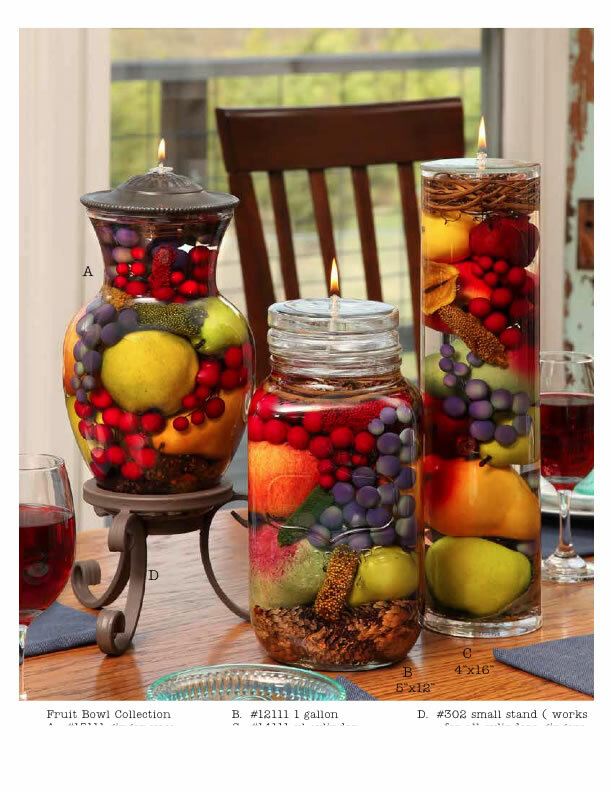 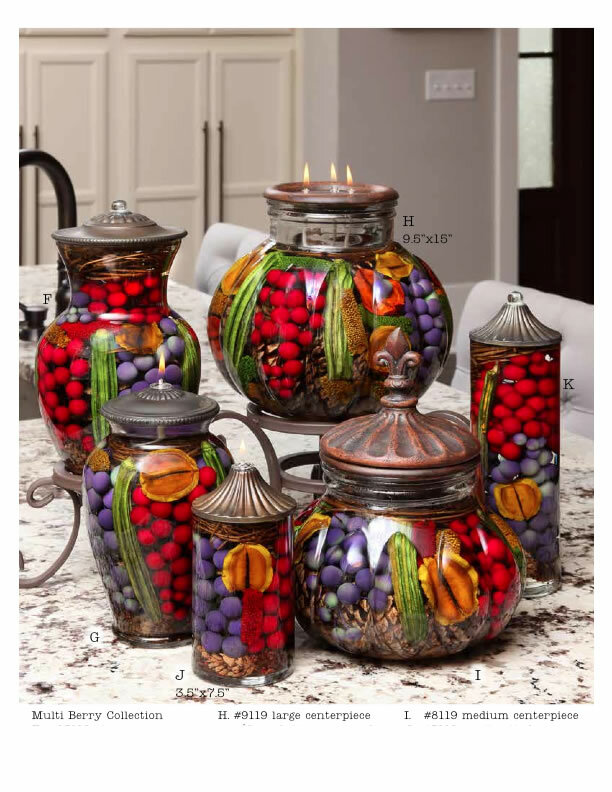 A great home decor item even when not lit AND the best gift for the person who has everything.